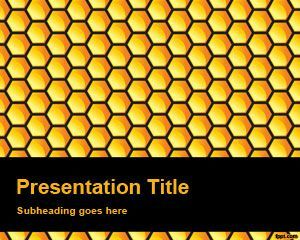 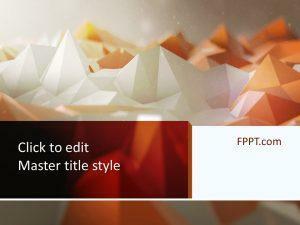 Free polygon PowerPoint template is a free PPT Template with a polygon style. 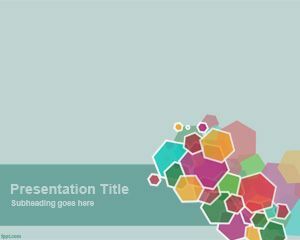 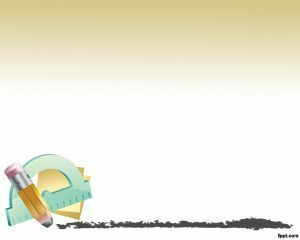 You can design free PowerPoint presentation templates with polygon using shapes but this time we created a nice polygon effect in PowerPoint for serious PowerPoint presentations. 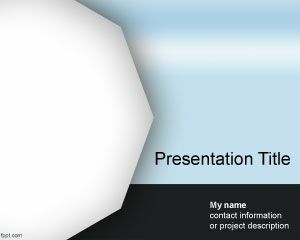 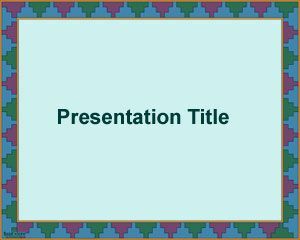 This simple geometry PowerPoint presentation template can be used for multiple purposes even as a free abstract PowerPoint design. 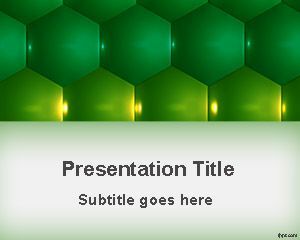 In this example you can see a polygon with more than 8 edges, but you can create your own hexagon polygon and many other regular polygons.